I was first introduced to Bungo Stray Dogs through a friend of mine, May, who turned out to be a huge fan of the franchise and big fangirl of many of its bad guys. Taking a glimpse at the synopsis and artstyle, I decided to avoid the show for the time being. However, my interest in Bungo and its characters began to grow as I was exposed to the story and setting through pictures, videos and reviews. A couple weeks ago I decided to finally sit down and watch all 24 episodes to understand what's the deal with its steadily-growing popularity. And after finishing the series, I guess I can see why. For the most part, that is. 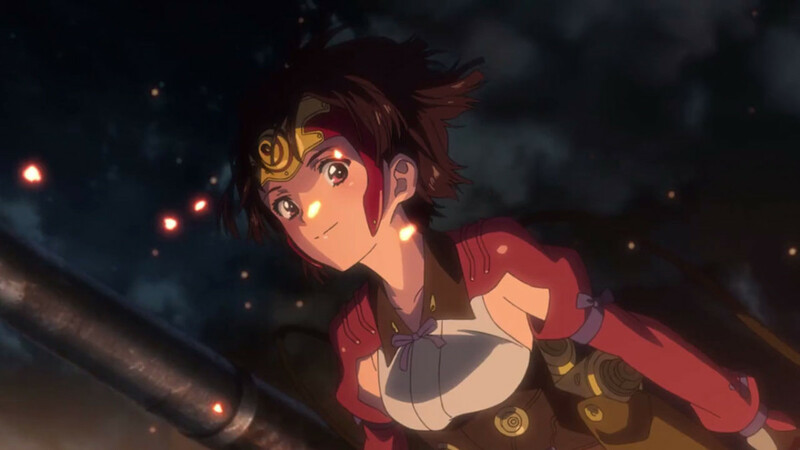 While some anime stick to one genre or tone, Bungo is one of these shows that try their best at juggling as many balls as possible and keep them in the air. Normally, such genre-busting can sink a show quite quickly. And Bungo Stray Dogs somewhat falls to this trap... But it holds its own better than I expected. Our little story opens with Atsushi Nakajima, an unemployed “good for nothing” who was kicked from the orphanage he was raised in and is pursued by an enigmatic white tiger. On the verge of starvation he meets Osamu Dazai and Doppo Kunikida, two members of a detective agency called… the Armed Detective Agency. Yes, not the most original name, I know. But this is not any regular detective agency, no. 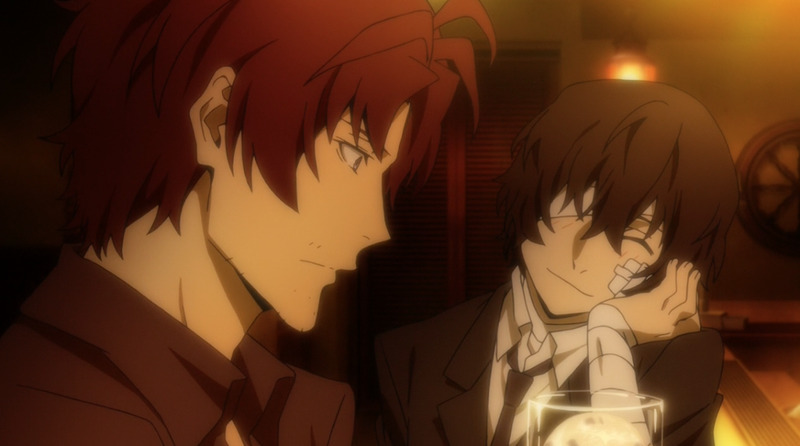 Dazai and Kunakita deal with supernatural cases; more specifically, cases involving humans with supernatural abilities referred to as the “Gifted.” In fact, nearly the entire agency is comprised of such individuals, which is why the decide to bring our hero to the fold. Yes, that's right: Atsushi is a Gifted too. And stuff happens. A lot of crazy stuff. Bungo Stray Dogs is a weird show, for better or worse. It has a very bizarre and sometimes rather erratic structure filled with comedy, action and drama up to a T, more often combined together than not. And in short, that may serve as a double-edged sword to the overall quality of the execution and the writing. But alas, let us start with the strongest aspect of BSD: the characters. BSD wastes no time filling out its roster, hurtling dozens of characters from different factions and locations your way before letting them boil together in the city of Yokohama, a Japanese port city filled with crude personalities and eccentric souls. Honestly, I’d say that for a 24-episode anime with about 30+ characters, BSD juggles its immense cast with impressive dexterity. At the very least each named member of every faction gets at least one or two scenes to leave an impact and make them stand out. Some fare better than others, with members of the Armed Detective Agency receiving at least one focus episode, some of them even get worthwhile character arcs. The main face of the show is Dazai, an equally eccentric and enigmatic detective with some hilarious suicidal jokes (that become less hilarious if you are aware of the origin behind them). 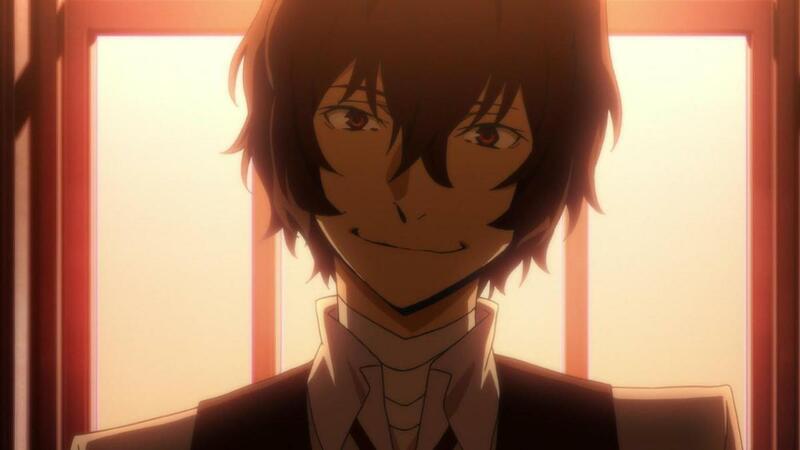 Dazai is easily one of the most enjoyable characters to watch, which is saying a lot as more and more players are introduced. His unorthodox methods, “dark past” and bipolar personality make him an unforgettable face. I would as far to say, that he is a personification of BSD’s traits. 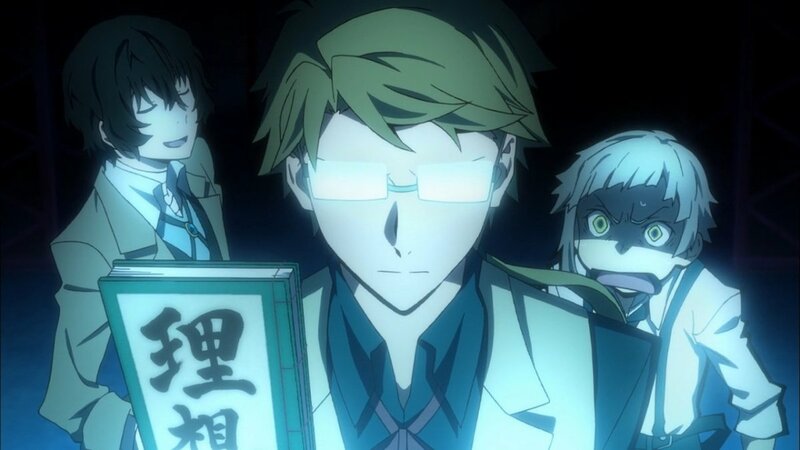 Aside from Dazai the Agency also includes the stern Kunikida, the childish genius Ranpo, the beautiful and sadistic Akiko, the comically incestous Tanizaki, and the country boy Kenji. And while Kunakita is the only one out of them to get enough development of his own, each of them provides an interesting enough personality to stand on their own. But I do appreciate the balance the show gives among its key factions; members of the local crime syndicate ‘Port Mafia’ also receive considerable amounts of screen-time to be fleshed out as their own characters, and so do another group’s members later on. In particular, the antagonist character Ryunesse Akutagawa has one of the best character arcs in the entire show, overwhelming most members of the ADA. And you may notice I said that the show manages to balance between its many characters. That’s basically the one consistent thing BSD manages to balance almost flawlessly. BSD has some really good humor in it. Crazy slapstick jokes or erratic behavior by its cast. In fact, you’ll be forgiven if you believed it to be a comedy series early on. It also has some very strong drama, and intense action. Really, in all fronts BSD is surprisingly decent. The problem comes with balancing out all those elements. Because BSD has no idea how to shift its tone. One moment you may be laughing out loud at Dazai and Atsushi’s (and we’ll get to him later) antics, before a sudden - and often incredibly violent - scene shifts the show to either a high-octane action flick or some Greek tragedy drama story. But the transition is rarely smooth. I love the idea of mood whiplash and how it can affect the story, but the way the show can shift between multiple tones and styles over the course of one episode - or even half episodes - is more jarring than shocking. From what I understand this is more of the adaptation’s fault than the original manga, as it is somewhat darker and subtler in its execution. It actually reminded me another drama anime that had sometimes… out of place comedic moments: Fullmetal Alchemist. 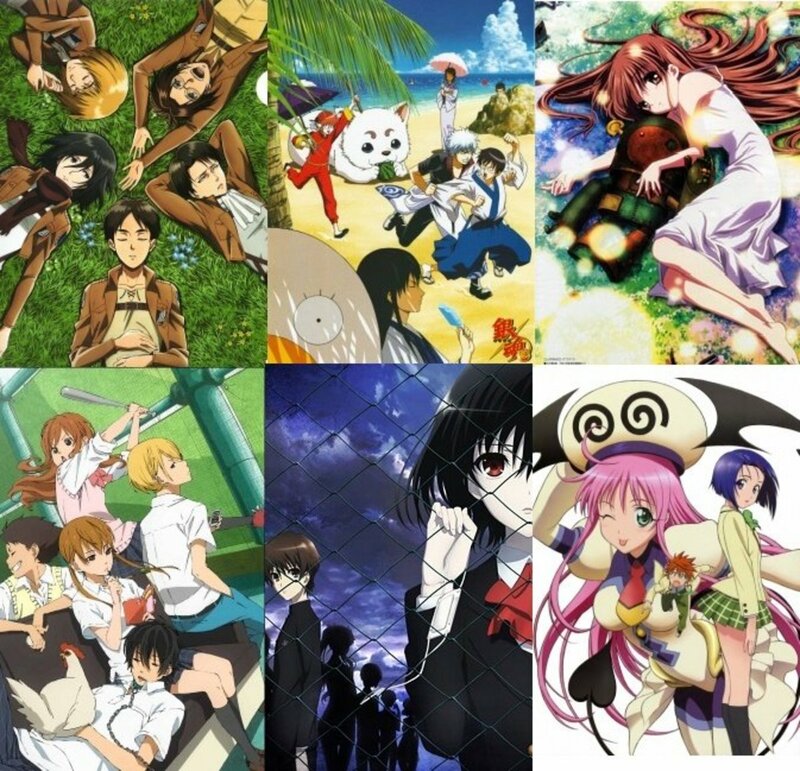 Surprisingly or not, both shows were produced by Bones. However, BSD’s case is far more severe. More often than not the jokes have no idea where to stop. Don’t get me wrong; BSD can be hilarious and I wouldn’t have minded it to remain a silly comedy anime with supernatural twist, but this is not the case and when you shove Dazai’s suicidal jokes or Atsushi’s low self-esteem pranks during intense confrontations with Port Mafia or near-death situations, you lose some of those moments’ impact. It’s really more of a problem of the show’s first half than its second, even though the latter half is also plagued by sudden shifts in atmosphere. The second half is somewhat more focused in its structure and style, and it’s where the story is at its peak. The story itself starts off clumsily but has a lot of heart and is joy to watch regardless of its flaws. Some partly-episodic episodes and predictable yet fun cases help establishing the setting and the cast, and the show slowly tightens its pacing to allow for a more coherent narrative. Probably my favorite piece of the entire story is the opening arc of the show’s second half, called “Dark Age arc” and shows us Dazai’s past career. It’s a surprisingly touching and bittersweet little story and it shows how the series can handle different genres at once, and handle them well. I would sum it up that while messy, BSD’s parts are often pretty damn good. I just wish the overall execution was better. Now you may have noticed that I avoided talking about our main character Atsushi until now. That’s because Atsushi is one of my biggest problems in the entire show. I am fine with whiny protagonists and their slow coming of age stories to become better… But I found it hard to care for Atsushi. He regresses to his initial persona far too often and he is often more content to criticize himself rather than improving. Now, I honestly can relate to Atsushi’s self-esteem and loneliness issues, but I found it harder and harder to do as his character simply regressed for the next episode and how his abusive background became more of a stale running joke than a truly terrifying experience. It’s not until the very end of the show that he finally breaks away from that issue, but until then I found myself tired of watching him. Thankfully, with so many characters, he has to share his screen-time with far more interesting and charismatic fellas, but I can’t express how disappointed I am at his sloppy character arc. 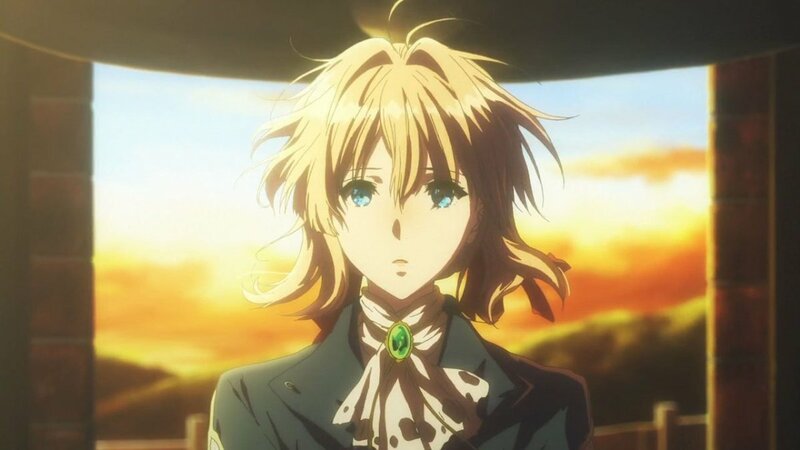 If a second season will be ever produced, I do hope to like Atsushi better, because I do understand his struggles and issues. Oh yeah, if any of the names sound familiar to you, BSD bases characters around real-life authors and their novels, and some of their abilities' traits allude to novels and their themes. It includes both Japanese and foreign authors of varying fame, and some of their relationships are alluded through the characters. It's a nice little theme that adds a level uniqueness to the cast. Produced by studio Bones, Bungo Stray Dogs looks solid all-around, save for a few recycled shots here and there. Overall, it’s a decent-looking anime, if somewhat standard for a Bones production. Still, I’m rather impressed that BSD kept a mostly consistent level of quality while Bones was in one of their busiest years yet, with six different anime in works. There is this nice touch of adding a text that either explains a character’s name and ability, or amplifies on a comedic incident that just happened. It’s a little thing but it gives BSD a unique addition to its style. Character designs are appealing through their often down-to-earth style and 20s-50s attires set against a modern-day city. There are some exceptions like Atsushi’s unique haircut, but overall the characters tend to keep a pleasantly mundane style. They also have a rather interesting eye design with a more rhombus-like iris. 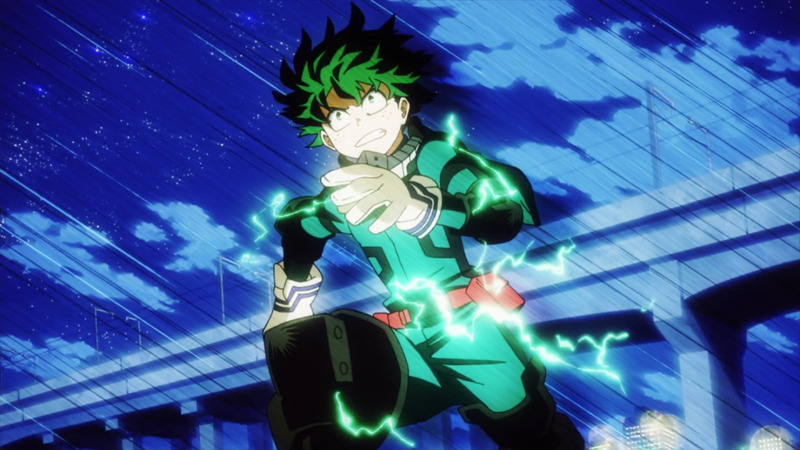 The animation itself is often fluid, and the show's action sequences are quite entertaining and well-animated, especially as the series went on. While the first half has some decent action scenes in its own right, the second half allows for crazier stuff to happen with flashier special effects, crisp art and vibrant colors. And the show is simply incredible during those times, with one of the standout fights being an intense shootout culminating the “Dark Age” arc. And it looked freaking amazing, from lighting effects to fluid movements to smart angles. That was Bones at its finest. The soundtrack was composed by Taku Iwasaki who also worked on scores for Gurren Lagann and Soul Eater among others. It fits itself pretty well to situations presented to the Armed Detective Agency and never gets in the way. What I love about it is how rich in variety it can be, ranging from some goofy-sounding tunes like “Good For Nothing” to some pleasant jazzy stuff like “Shikkaku”. Hell, it can also get pretty badass and energetic during action-oriented scenes, with rocky tunes and cool guitars, like “Inou no Susume”. The high points of the music are the two opening themes, “Thrash Candy” and “Reason Living”, done by Granrodeo and SCREEN Mode respectively. At first I wasn’t sure what to think of them, but I admit both opening songs - especially the second one - have grown on me as I continued watching BSD, and to be fair, both fit quite nicely with the series’ quirky personality. 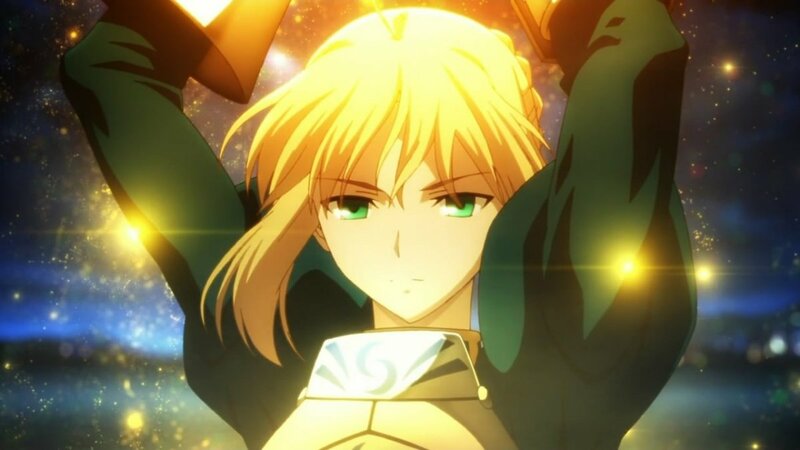 Now, as for the English dub, sadly only the first half of the series has been dubbed so far, and at the time of this review I have no idea what’s going on with the second half, but based on the half that we got, it’s one of Funimation’s most fun dubs in a while. Kaiji Tang’s role as Dazai is both hilarious and fitting like a glove, giving him a playful yet mysterious vocal. Max Mittlemen’s work as Atsushi is not bad, either, and actually helped me tolerate him. 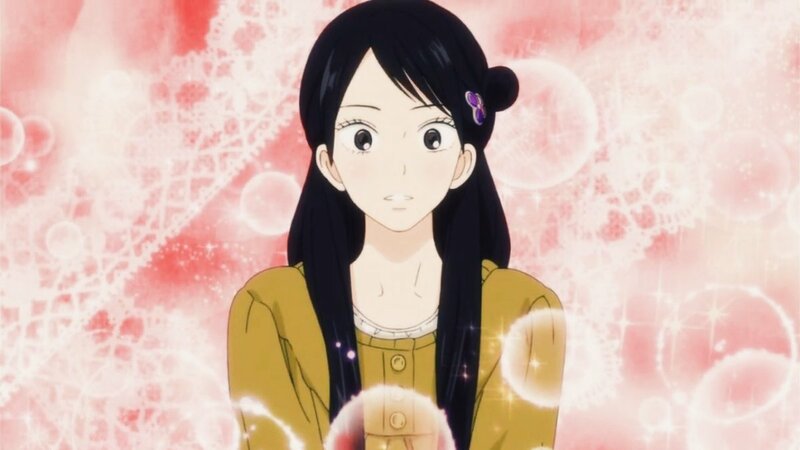 And the same goes to the rest of the dubbing crew, which includes the likes of Vic Mignogna and rising star Erica Lindbeck. It’s clear that the actors had a lot of fun portraying their characters, with so much energy poured to both the humorous and serious moments, and I can’t wait to watch the series’ second half in dub and see how well it fared. I find Bungo Stray Dogs to be a very fun, if deeply flawed, anime series. It has a lovely, likable cast of eccentric and wild characters, and they are truly the heart of the series. It’s funny, it’s touching, it’s exciting, but it always struggles keeping all those balls in the air, and its uneven tone ends up making one confused series. 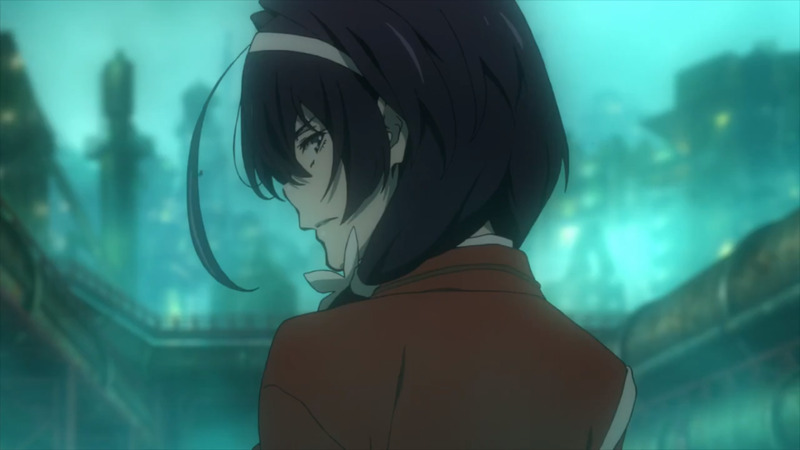 It’s not rare to find an anime series whose sums are mightier than its whole, but BSD is made of so many quality pieces that it’s sometimes a shame to see them unable to work together in the way the series hoped to. When it wants to be funny, it’s really funny, and when it wants to be breathtaking, it can be breathtaking, but it never knows when one ends for the other to start. But I do have to give the series my praise for being so damn entertaining. Its jarring tonal shifts and uneven pacing don’t take too much from the sheer entertainment BSD holds. Despite how messy the show was throughout its run, I was never bored, not even once. And sometimes, maybe that’s the most important thing? 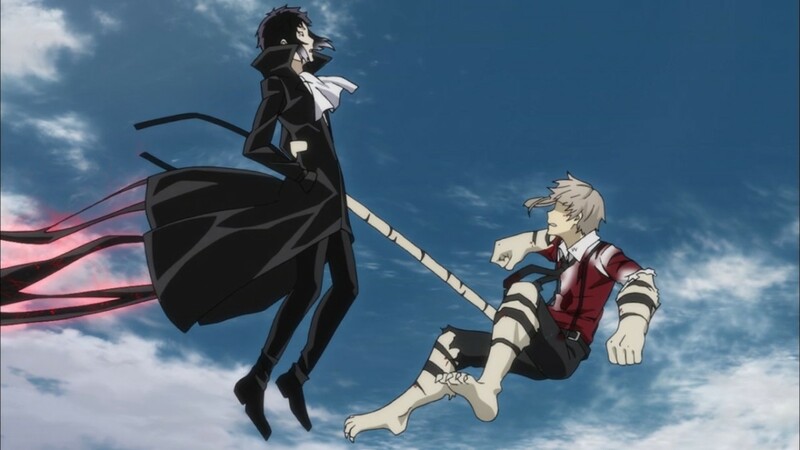 Bungo Stray Dogs is by no means a masterpiece, but you can’t deny how fun this ride is; from its characters to its bizarre situations, BSD may be somewhat of a mess at times, but its a very fun mess. 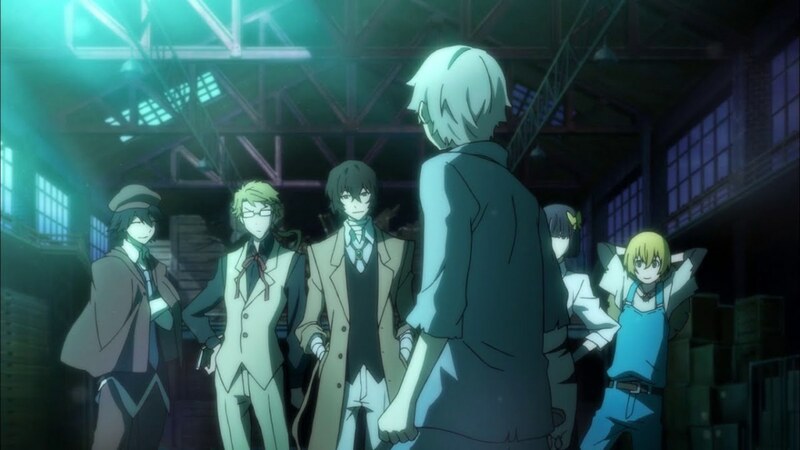 I do hope that if a future season will ever be produced Bones would rectify and improve the issues I had with this season, but regardless, I do believe that Bungo Stray Dogs deserves a watch. My first recommendation goes to Durarara!! due its simlar character-focused narrative that enjoys juggling between comedy and drama. It also includes its own version of supernatural-infested setting, and is filled with hilarious and quirky characters. My second one goes to another Bones production: Darker than Black. Granted, DTB is a lot darker than BSD, and focuses more on its concept and setting than on characters. But between those two, you should find something to your liking.